I have one very large main bedroom with wall to wall built-in - please see floorplan. 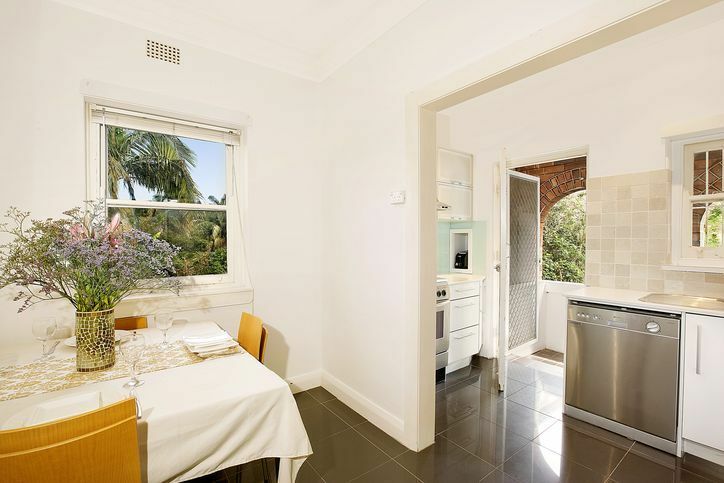 Apartment features: top-floor apartment, gas cooking, full kitchen of appliances, 2 minutes from Fairlight walk and the water, Manly wharf just over a 10min walk, buses to city also a 10min walk, or buses at the door for Chatswood, Warringah Mall, and Manly. Level access from the street directly into the kitchen. ADSL+2 internet with unlimited data included. Separate laundry room downstairs with a clothes line which is shared with the rest of the building in the private courtyard. Only 6 apartments in the block. 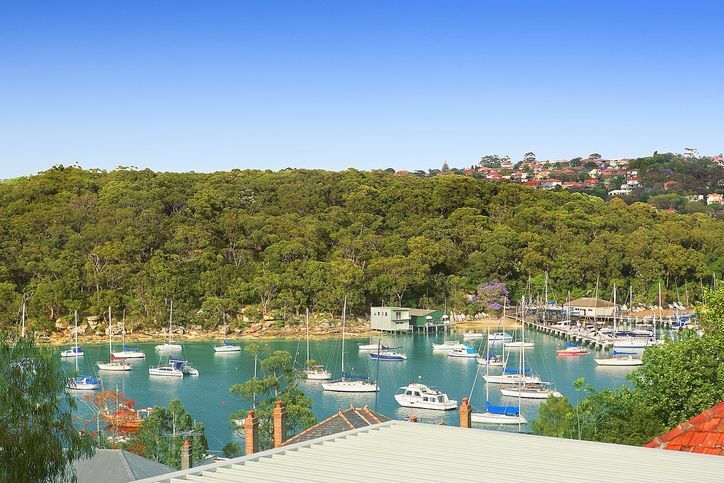 Views of the harbour - see photos and location (Bolingbroke Parade Fairlight). Brand new deep seat couches. New huge fridge, washing machine, and TV, new instantaneous hot water system (endless hot water - water paid for by strata). Shared clothes dryer also. Extremely quiet street, can only hear the tinging of the sail boats on the water at night, and the waves if it is a rough night. But still so close to Manly, just without being in the middle of it. New mattress in the bedroom for rent. Roommate features: 26yo professional working in the northern beaches, I only moved in during November and still making the little touches that make this place feel more homely. Like to go out for a drink, or enjoy a wine at home with my roommates, fairly active but not yet making the most of the Fairlight location. Very much appreciate the quick walk home after a night out in Manly, or after the ferry/bus back from the city. You: couples welcome or a single. No preferences on guys or girls. Can't really say much else about roommate requirements... come see the place and we'll have a chat. Maybe just open to enjoying a nice Sunday meal together :) More photos available. I will be unavailable on my phone till the 30th of August. I arrive back from New York early on the 31st, I can take calls and messages then to organise inspections from then onwards. Until then, please feel free to email me, and I will get back to you ASAP!